The latest album by former Antipop Consortium rapper Beans is titled Nibiru Tut and was entirely produced by Buffalo-based producer Ay Fast. The trippy, avant-garde rap album moves through nine tracks of twisted, textural beats over which rapper Beans lays down aggressive, raw, and emotional bars. 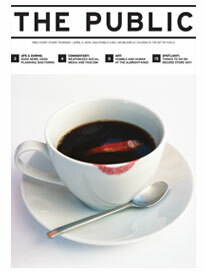 The album, which was featured as an Album of the Day last week on Bandcamp, brings together Beans, a.k.a. Robert Stweart II of White Plains, New York, with Ay Fast, real name Adrian Bertolone, a transplant to Buffalo from Cleveland, who Beans says he chose to produce the record due to Ay Fast’s ability to match his fierce rhyming pace and to bring innovative ideas, which Fast does with totally unorthodox hip hop beat-work throughout the record. 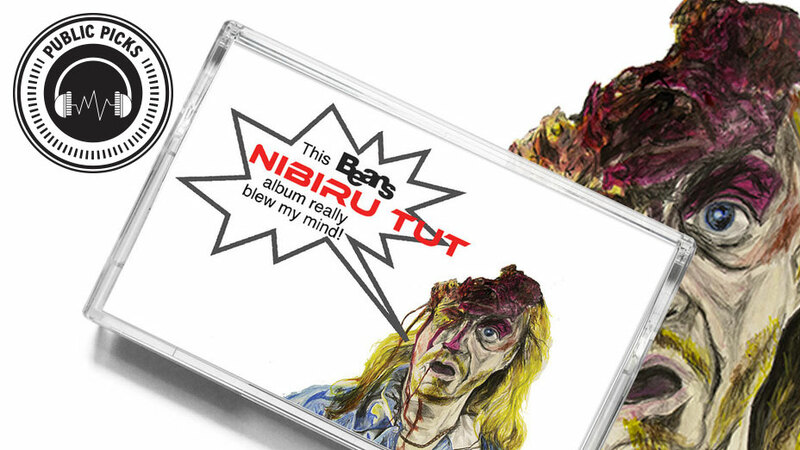 Stream Nibiru Tut by Beans on Bandcamp today for free.